From fender benders to unthinkable tragedies we are here to help you navigate the claims process. Controlling the claim process starts with buying and maintaining the appropriate coverages. When applying for auto Insurance you're usually asked about vague terms that you will not fully understand until it's too late. We can walk you through the buying process and how much coverage is right for you. 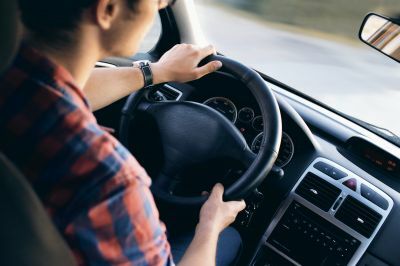 Choosing the appropriate level of auto insurance coverage depends on a number of factors, including the value of your vehicle, the amount of money you can afford to pay out-of-pocket, the amount of assets you must protect and your tolerance for risk. Our professional auto insurance agents in Claremont Minnesota including the Blooming Prairie, Dodge Center, Hayfield, Owatonna, and West Concord area can assist you in finding the right car insurance you need.